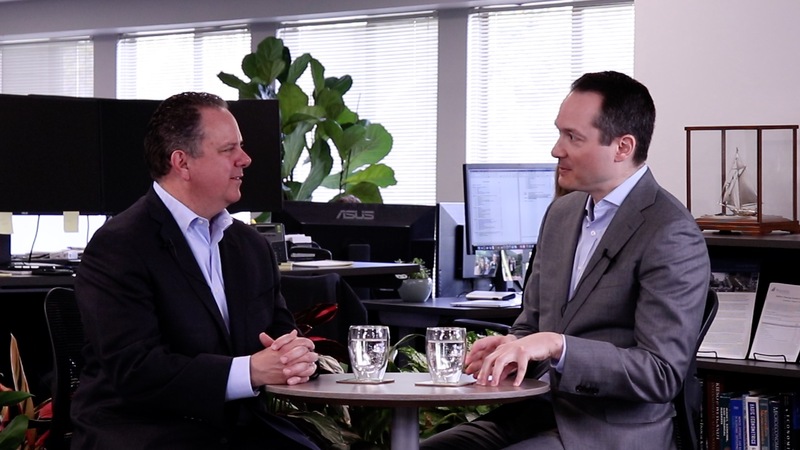 March 2019 – Paul Espinosa explains that the key drivers of return for the Value Fund during the quarter were earnings growth, asset restructuring, and exogenous factors. He notes that the Value strategy views risk in terms of the operational performance of companies. As of December 31, 2018, Xtep International Holdings, Ltd. comprised 4.2% of the Seafarer Overseas Value Fund, Qatar Gas Transport Co., Ltd. comprised 4.7% of the Fund, WH Group. Ltd. comprised 4.6% of the Fund, Samsung SDI Co., Ltd. comprised 4.6% of the Fund, and Petrovietnam Fertilizer & Chemicals JSC comprised 3.2% of the Fund. View the Fund’s Top 10 Holdings. Holdings are subject to change.